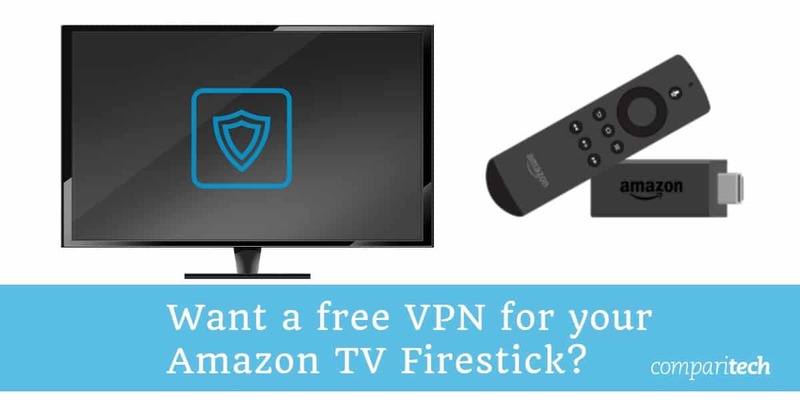 Will a Free VPN work with Amazon TV Firestick? Which VPN is best? Whether you’re looking to stream and browse anonymously on your Firestick or just access geo-locked platforms, a Virtual Private Network (VPN) can help. A good VPN can unblock streaming platforms like Netflix, Hulu, and BBC iPlayer, increasing the amount of content you can access. Plus, as the Firestick is portable, you’ll be able to access these platforms from anywhere with an internet connection. We always stress the importance of using a VPN, but this advice comes with a caveat: using a free VPN is arguably worse than not using one at all. This article will examine the shortcomings of free VPNs, explain how they make money, and suggest some alternatives so you can use your Firestick or Fire TV safely and securely. Why is using a VPN so important? When you use the internet, you leave traces on the sites you visit. Most sites will log your IP address, how long you stay, and how many and which pages you visit. Your Internet Service Provider (ISP) also sees all of your traffic. It can even prevent you from accessing certain websites or throttle your connection speeds. By connecting to a VPN, you are essentially passing all of your network traffic through an encrypted tunnel. You’re also assigned a temporary IP address, meaning that the sites you visit can’t tell where you’re actually located. 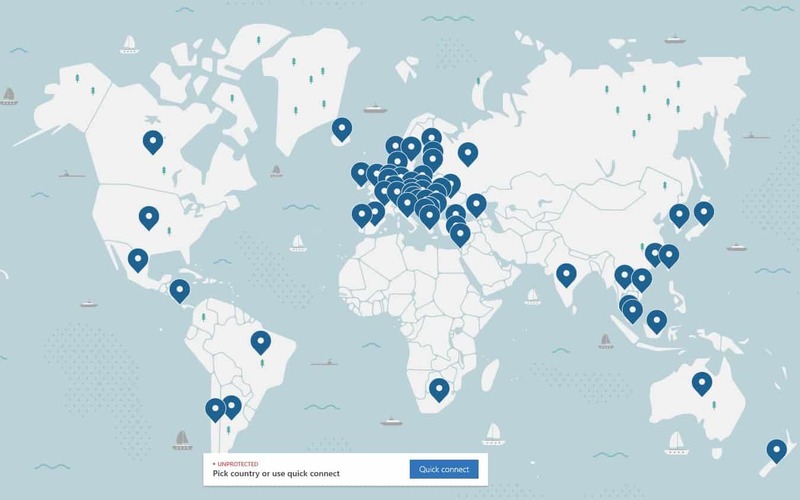 By connecting to a server in another country, you can trick a website into thinking you’re located somewhere different. This is particularly useful for bypassing geographic content blocks or accessing sites that your government has restricted access to. What does this mean in practice? Simply, using a VPN significantly increases your privacy. Only you, and in some cases, your VPN, can see what you do online. As your ISP can’t tell what you’re doing, they can’t use your browsing habits to justify slowing your connection down. They’re also unable to sell details of your browsing habits to advertisers, so you may see fewer targeted ads while browsing. Why are free VPNs a poor choice? Free VPNs have several shortcomings, both in terms of the services they provide and the way they handle customer data. Below, we’ll examine both of these areas. Premium VPN providers utilize much of their income to build and maintain expansive server networks, and provide a feature-rich service. In contrast, free VPNs usually have fewer servers spread across a handful of countries. Coupled with their higher number of users, this leads to real usability problems, especially on hardware with low system resources like the Amazon Fire Stick. Every VPN slows your connection to some degree, but some are faster than others. 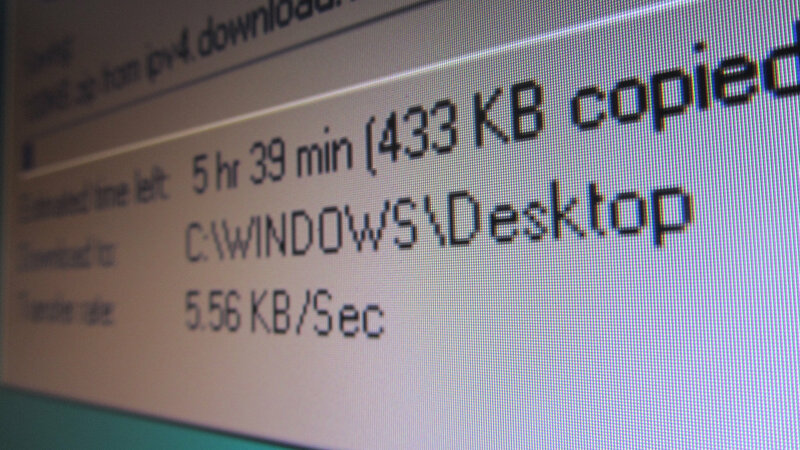 Unfortunately, free VPNs are often painfully slow, even for just browsing the internet. 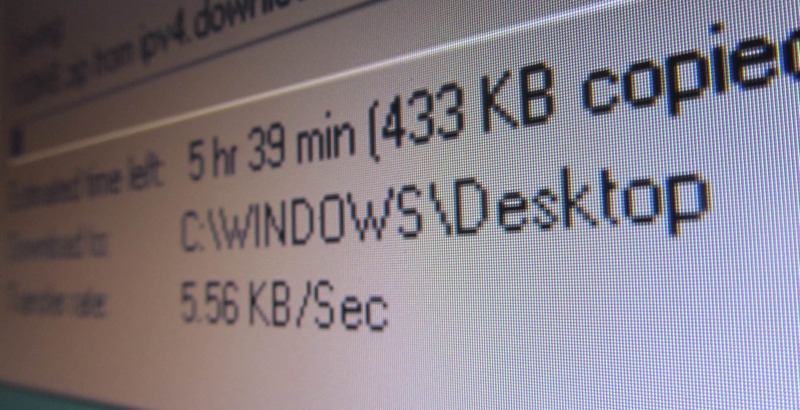 Streaming requires fairly high speeds, and as such, can be near impossible when connected to a free VPN. You can expect long buffering times, stuttering video, and possibly even dropped connections. To counteract the server load, some free services have instituted data caps and queue systems. While this might solve the problem in theory, in practice it actually makes the service more frustrating to use. A waiting time might mean you miss the start of a live event, and if you reach your data limit partway through, you won’t be able to watch the rest until you wait a predetermined length of time. There’s an old saying that has become more relevant than ever in the digital age: “if you’re not paying for it, you are the product.” No matter how friendly, the marketing, free VPNs are businesses. As such, they have to generate income somehow. Since free VPNs can’t charge upfront, they have had to find creative ways to profit from their users. They often insert ads onto the pages you visit, similar to free versions of premium apps. This isn’t necessarily a bad tactic, but can be annoying for the user. Plus it’s far from the only money-making method that free VPNs have been known to use. One of the major reasons people connect to VPNs is to keep their activities private. The most popular premium VPNs store as little personal information as possible, but their free counterparts have been known to sell browsing histories to third parties. This is particularly problematic because it goes against the entire point of VPNs. You’re supposed to be more secure, not less. Further, free VPNs have been known to pose a real security risk. In the past, we’ve seen these services (particularly VPNs for Android devices like the Fire TV Stick) come bundled with malware, be intentionally misleading about the logs they keep, and even sell their users’ bandwidth to be used in botnets. How do I choose a suitable VPN? There are a huge number of VPN services to choose from, and each comes with its own strengths and weaknesses. Below we’ve highlighted some of the things you should look for in order to find the best VPN for your Amazon Firestick. Because the Amazon Firestick has fairly limited system resources, you need to make sure that the VPN you choose has as little impact upon your system’s performance as possible. Ideally, the Android app would maintain all of the features of the VPN desktop client. Streaming requires relatively fast network speeds. Netflix recommends at least 3Mbps for standard definition content and 5Mbps for HD. If your VPN slows your connection too much, you’ll experience long loading times and videos may pause to buffer as you watch. IPVanish is a popular choice for people looking to stream. 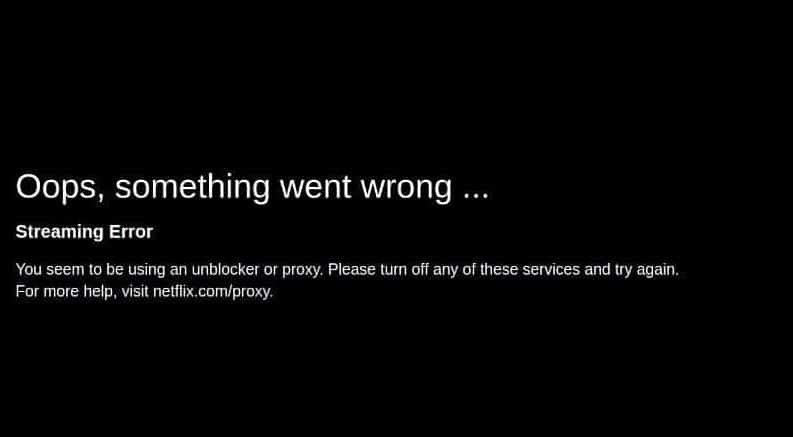 It can’t unblock Netflix, but platforms like BBC iPlayer, ITV Hub, and Sky Go work flawlessly. It offers exceptional speeds, a large self-maintained server network, and comes with a seven-day money back guarantee. This means that you can try it out with absolutely no risk. It’s a good idea to use a VPN with a wide server network for several reasons. First, by having access to servers in lots of countries, you gain the potential to unblock a far greater range of services. Secondly, if your VPN has numerous servers in each location, you’re less likely to experience slowdown during peak browsing times such as evenings and weekends. Some streaming platforms have taken steps to prevent VPN users from accessing their content. Often, platforms blacklist IP addresses known to belong to VPN services. However, it’s difficult to account for every possible address. This becomes even harder when the VPN has hundreds or even thousands of servers spread across the world. Your VPN can work on every platform imaginable, but if its security isn’t up to scratch, it’s not worth your time. Try to find a VPN that uses 256-bit encryption if possible; this is considered military-grade and is near-impossible to crack. There’s a VPN available for every experience level. Some, like CyberGhost, offer a simplistic interface suited to novices, while others provide advanced customization features for the more experienced user. Most come with a kill switch that automatically stops network traffic when the connection to the VPN is lost. Some even protect against DNS leaks, helping ensure your activities can’t be monitored by your ISP. ExpressVPN is a strong choice for security-conscious users. It comes bundled with anti-malware and ad-blocking features. Plus it offers the ability to combine a VPN with Tor for added anonymity. ExpressVPN comes with a 30-day money back guarantee so it can be tried risk-free. ExpressVPN unblocks even more streaming services than IPVanish (including Netflix and Hulu). Generally, streaming platforms obtain the rights to broadcast specific movies and TV shows to users in a particular region. As such, even if you live in that region, you won’t be able to watch when you go abroad. With platforms like Netflix, you might find that the content available is almost entirely different from one country to another. Once you’ve registered for a VPN, you have to install it on your Firestick. However, there are a couple of other tweaks you can make in order to get the highest possible performance out of your hardware. You might be interested in our guide to speeding up Amazon Fire TV devices. Interested in setting up a media center? We can show you how to install Plex or Kodi. We also have tutorials that will walk you through reducing buffering time, keeping your Kodi installation up to date, and fixing any problems you might experience. 1 Why is using a VPN so important? 2 Why are free VPNs a poor choice? 3 How do I choose a suitable VPN?